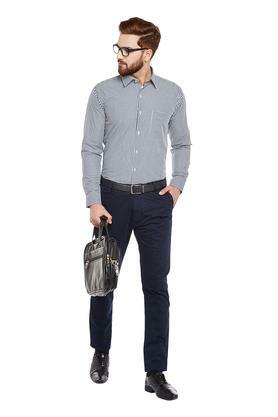 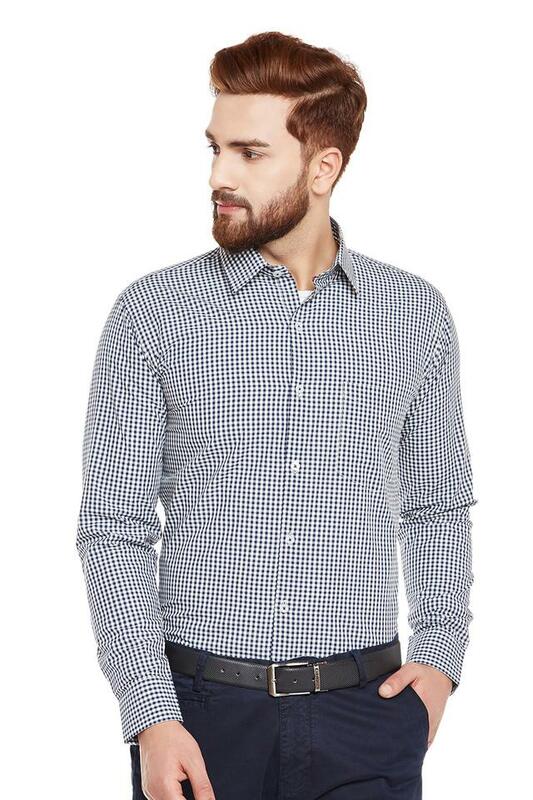 Introduce style to your everyday staples with this shirt from Hancock. Made of cotton fabric, this shirt will keep you at ease. 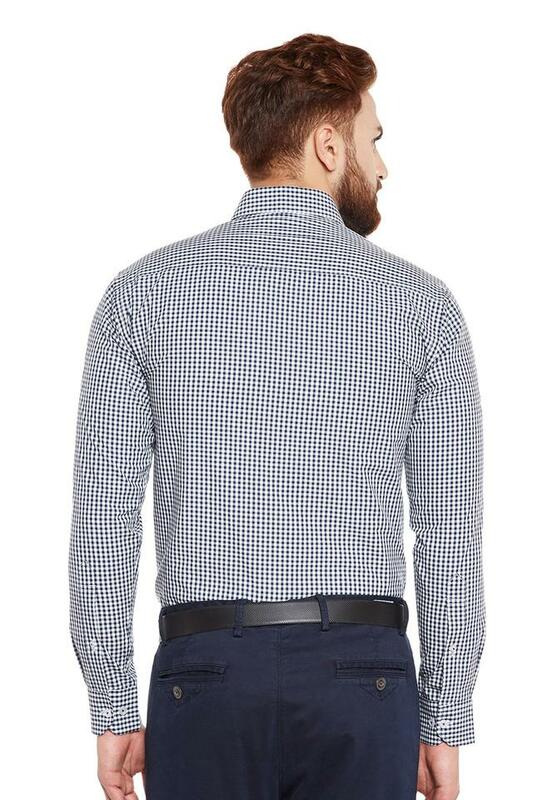 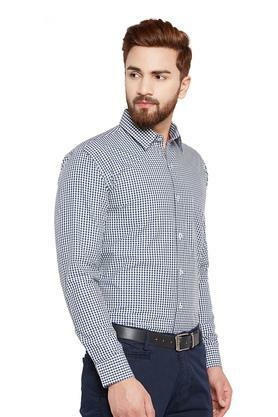 This checks shirt highlights its slim fit design along with its full sleeves that accentuates its look..
Punctuate your formal wardrobe with this shirt . 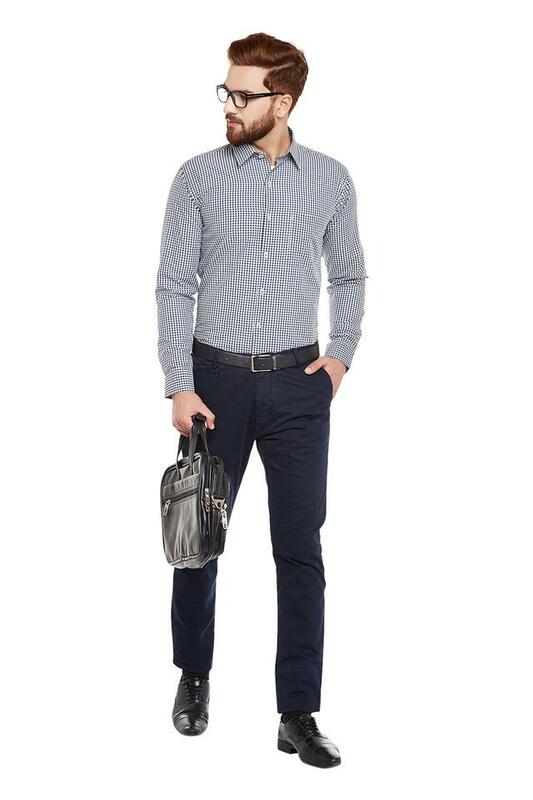 Team it with a pair of trousers and lace-up shoes to add vivid color to your season.